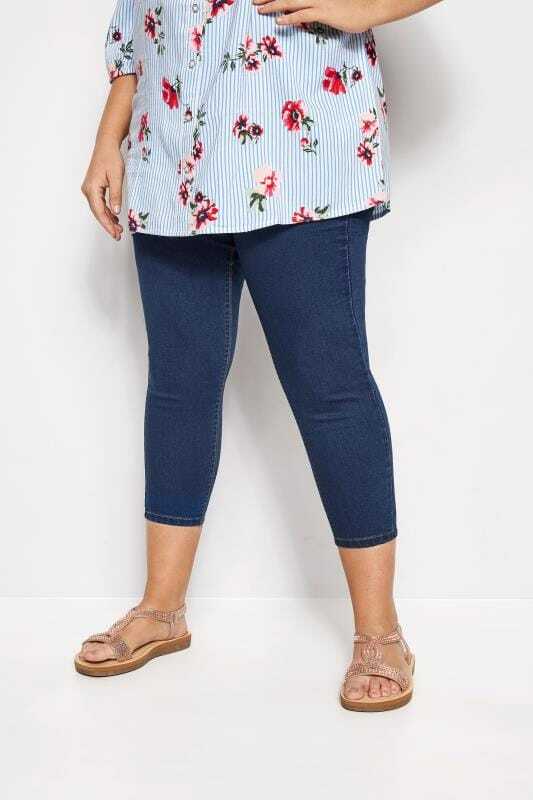 The ultimate blend of comfort and style, our fabulous collection of plus size jeggings are made from a stretch fabric that is super versatile and easy-to-wear. Whether it’s a casual weekend or drinks with friends, jeggings are your go-to attire. Simply team with a longline top to finish the look.